(8) Surface Mounted Tie Rings "D"
A reputation for designing and building the best box truck bodies in the industry means top OEM's are happy to work with Morgan to deliver the truck you need — FAST. Morgan's ability to gain immediate access to top-of-the-line chassis and components, directly benefits dry freight haulers who don't have time for delays. Fast turnaround means faster return on your investment! Quick turnaround is not devoid of options. Morgan builds a series of exceptional features into each of six pre-configured models. 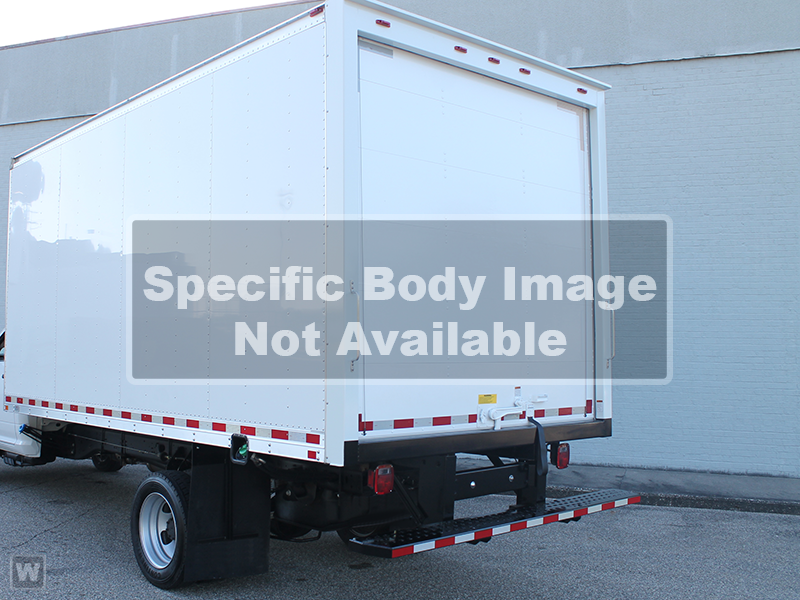 With lengths ranging from 12 to 26 feet, heights from 97 to 103 inches, and widths from 96 to 102 inches, it's easy to choose a body that meets your size specifications. When it comes to features, Morgan provides strength and durability that supersedes the need for variety. With Fastrak, there's no need to ask for 1-1/8" laminated hardwood flooring, aerodynamic design, Poly-Tuff corner caps, a built-in rain channel, anti-snag roof-bows and built-in safety features. They're all standard Fastrak features; and further proof that Morgan knows what it takes to build the best bodies in the business.